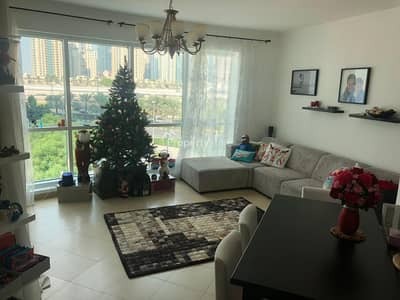 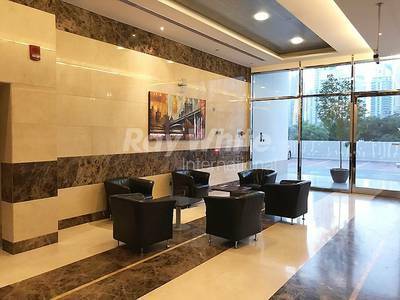 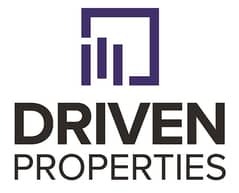 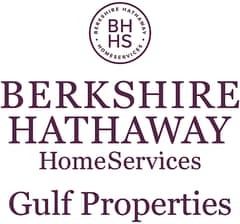 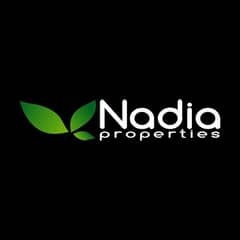 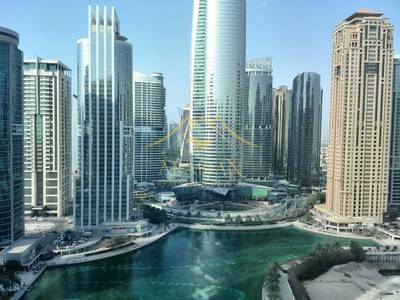 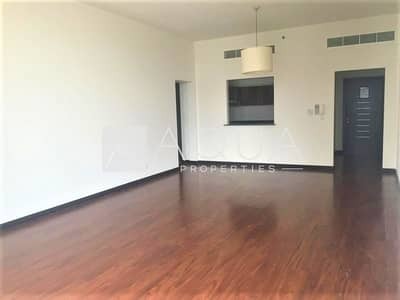 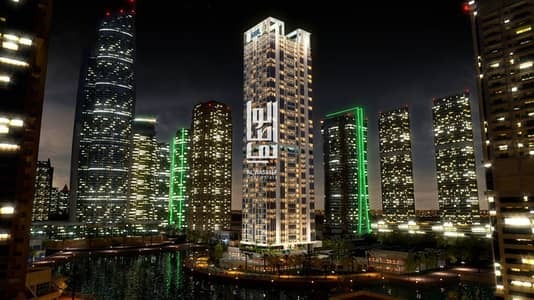 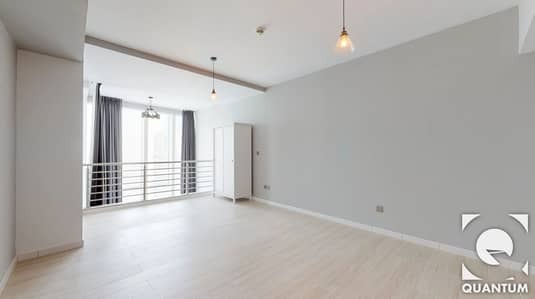 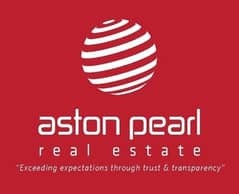 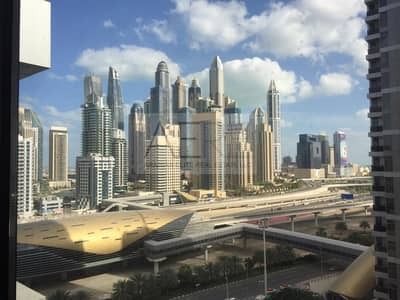 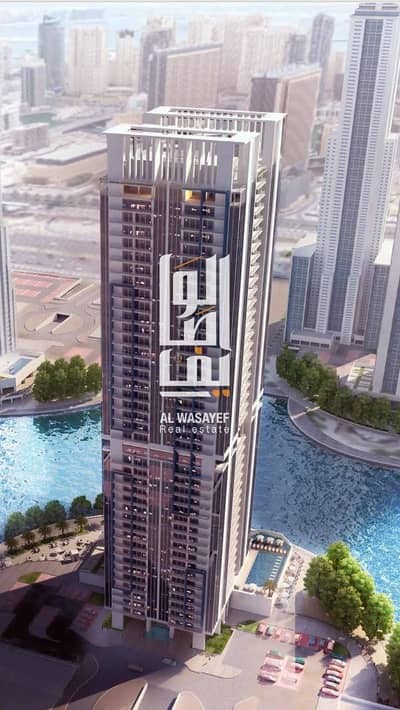 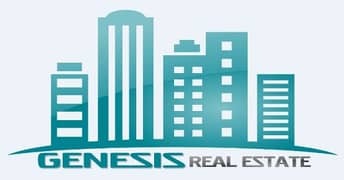 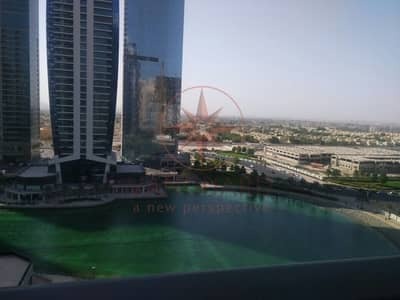 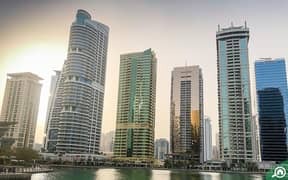 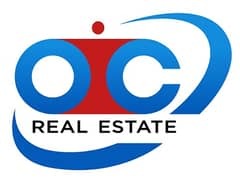 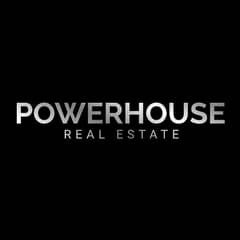 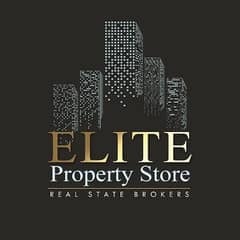 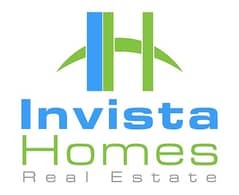 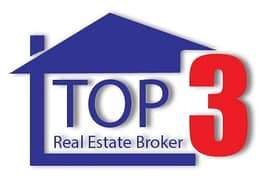 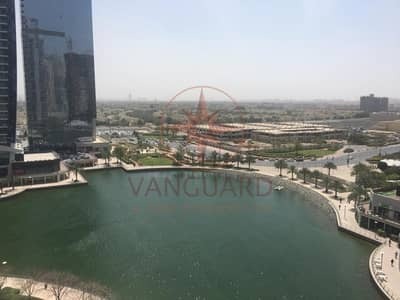 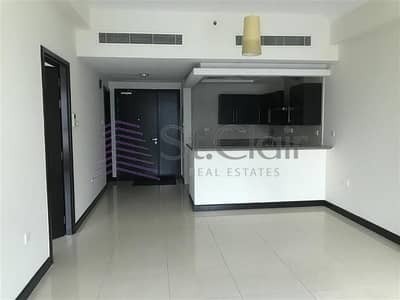 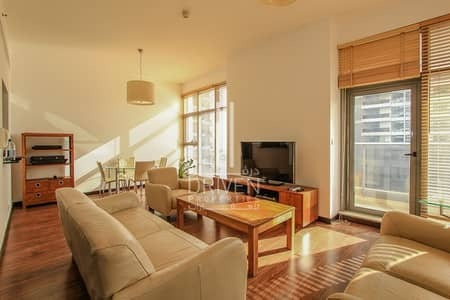 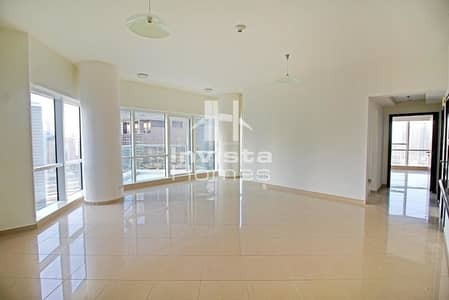 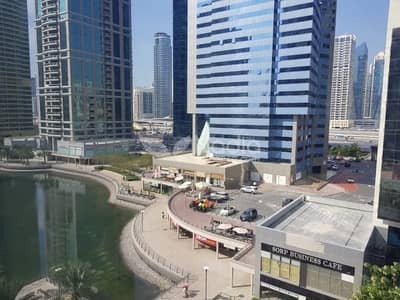 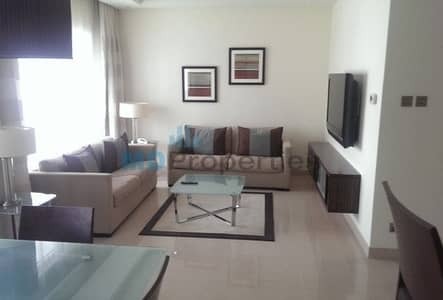 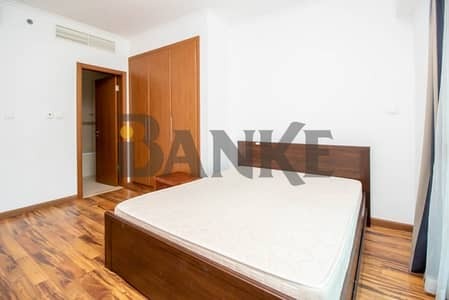 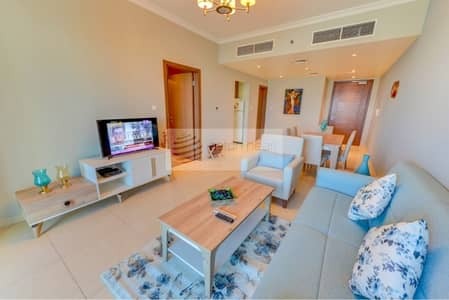 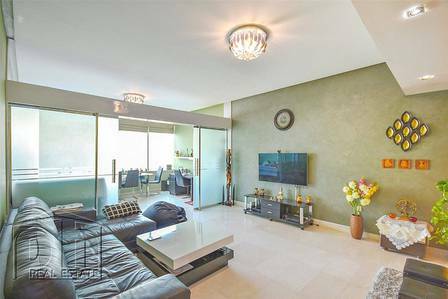 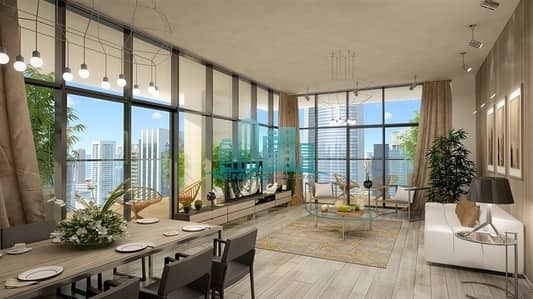 1BR in prime location Jumeirah lakes tower. . .